The multi-functional Wave 2 303H access point delivers best-in class Wi-Fi connectivity for hospitality and branch offices, enabling an always-on user experience with low Total Cost of Ownership (TCO). 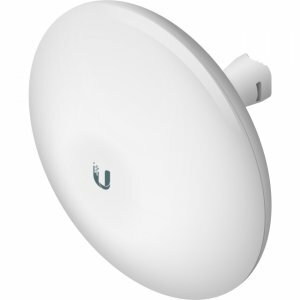 With a maximum concurrent data rate of 867Mbps in the 5GHz band and 300Mbps in the 2.4GHz band, the 303H AP delivers high-performance Gigabit Wi-Fi for hospitality and branch environments at an attractive price point. It supports multi-user MIMO (MU-MIMO) and 2 spatial streams (2SS) to provide simultaneous data transmission for up to 2 devices, maximizing data throughput and improving network efficiency. The 303H AP can be easily mounted to a standard data wall-box using the existing structured cabling system or converted to a desk mounted AP using an optional mounting kit. It is ideal for schools (dormitories, classrooms), hotels, medical clinics, branch offices and remote workstations which often require flexible and easy deployment options. 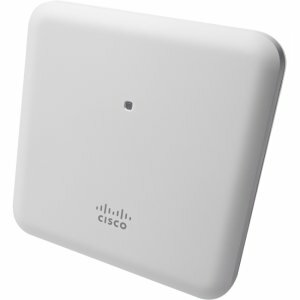 The 802.11ac Wave 2 303H AP combines wireless and wired access in a single compact device. 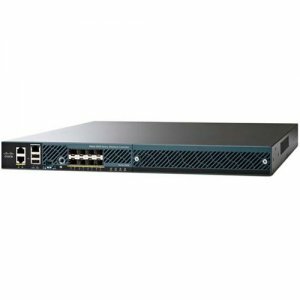 Three local Gigabit Ethernet ports are available to securely attach wired devices to your network. 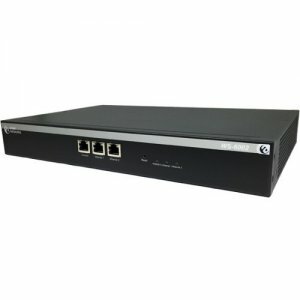 One of these ports is also capable of supplying PoE power to the attached device. Like all other Aruba Wave 2 APs, the 303H AP includes the enhanced ClientMatch™ technology that extends the client steering technology with MU-MIMO client awareness. 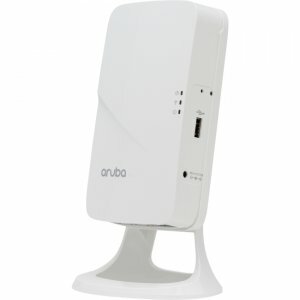 It automatically identifies MU-MIMO capable mobile devices and steers those devices to the closest MU-MIMO capable Aruba access point to achieve the best WLAN performance in a mixed device environment during the technology transition period. 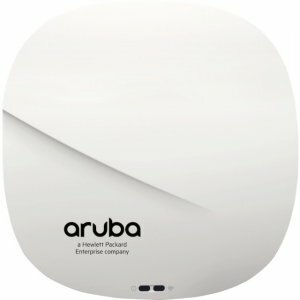 The integrated Bluetooth Aruba Beacon in the 303H AP simplifies the remote management of a large scale network of battery-powered BLE Aruba Beacons while also providing advanced location and indoor wayfinding, and proximity-based push notification capabilities.